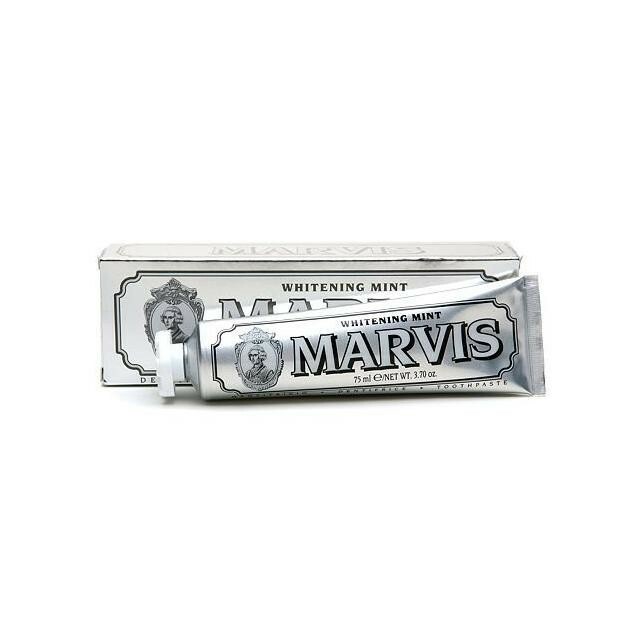 This rich, creamy luxury toothpaste not only gives you the image of a hipster, but also an intense taste sensation! 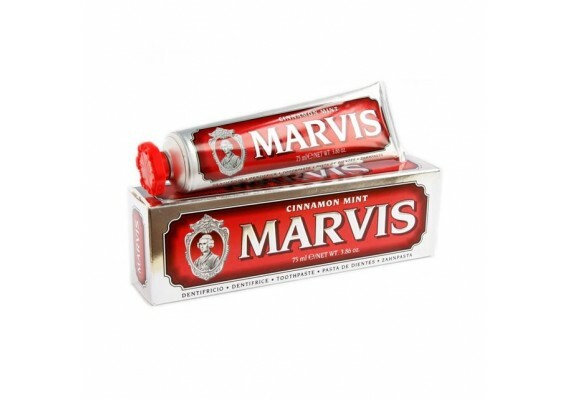 Not only a fan of mint, but also of cinnamon? 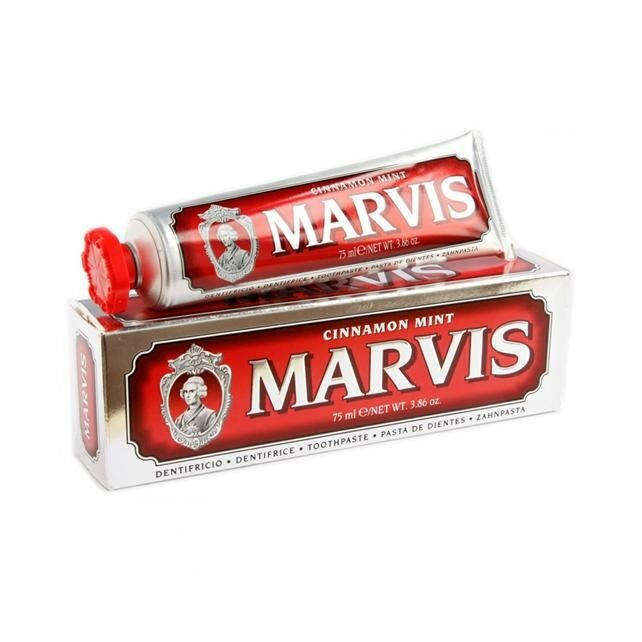 Then the 'Cinnamon' with its mix of both herbs might be your thing! Looking for something even more special? 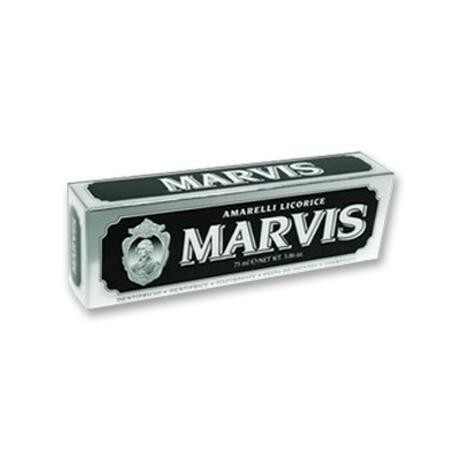 Then try the 'Licorice' version, a result of a collaboration with liquorice producer Amarelli. 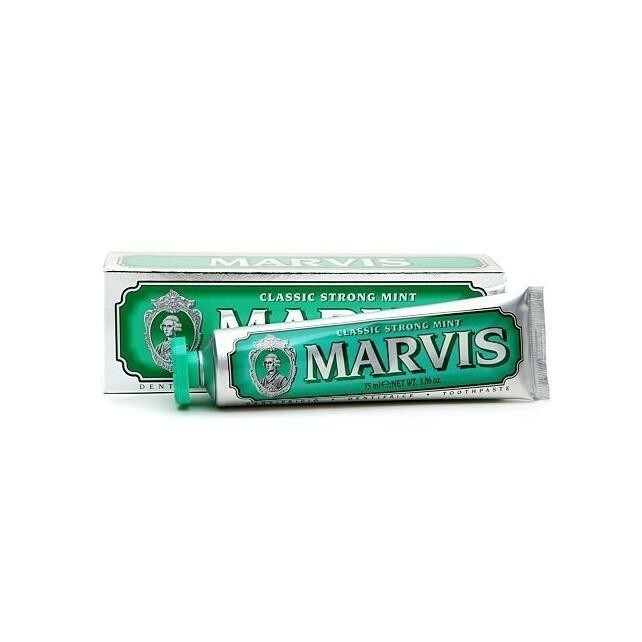 This toothpaste has a pronounced and seductive aroma based on that licorice in combination with mint. 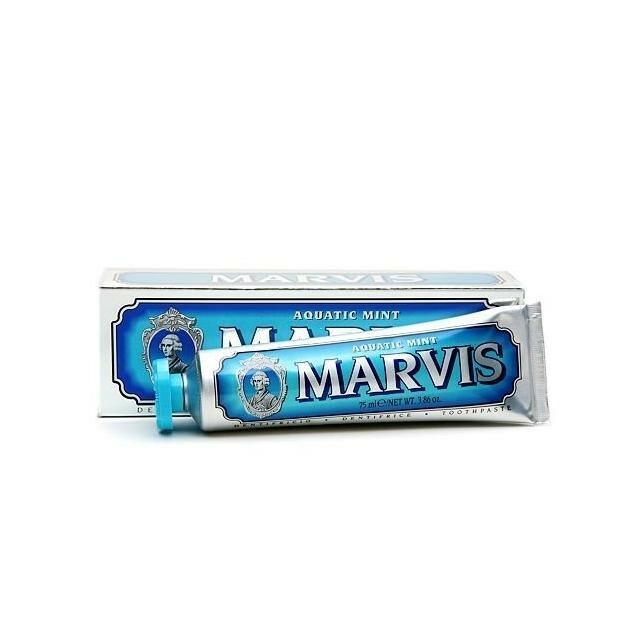 Each Marvis tube contains 75 ml of tooth paste.